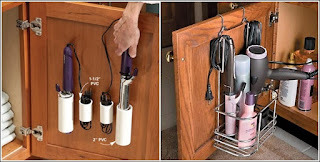 Human mind is always at a one arm distance from the word “satisfaction.” Right when you think you are done with everything that you needed, you find another new thing to acquire and it becomes a vicious cycle, leading to abundance of things coming on, and of course, your house running out of space. 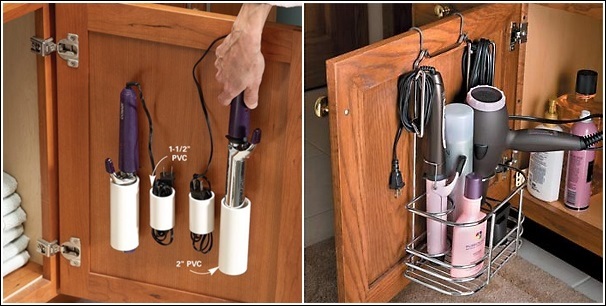 Use PVC pipes inside your cabinets to make an easy storage for your hair appliances such as curling iron, hair straightener, etc. 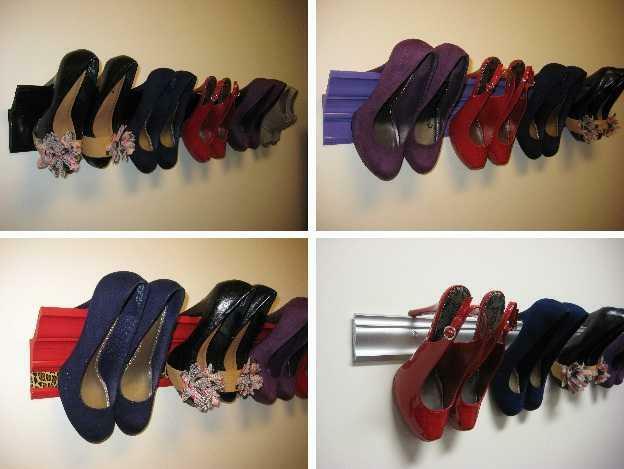 Make your own little shoe closet by using crown molding that can help you hang your high heels in an organized fashion making it easy for you to choose from whenever you want to match your footwear with your outfit. 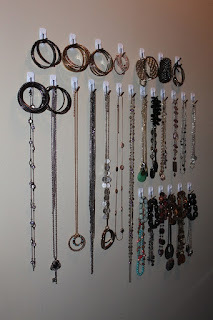 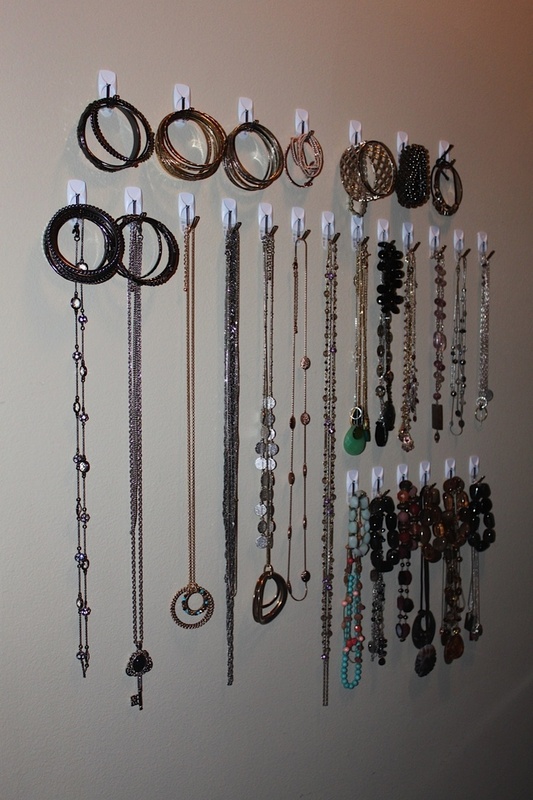 You can put adhesive hooks or command hooks to perfect use by sticking them inside your closet door so that you can perfectly hang all your jewelry items on them, especially all your necklaces and wristlets and anklets. 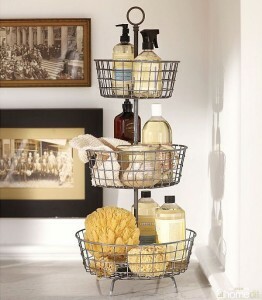 Instead of having separate spaces for shower accessories and other toiletries and cleaning items, you can have a big rack with hanging baskets outside your bathroom for ease as well as proper utilization of space. To have maximum space and ease at the kitchen, you can use curtain rods to create divisions in your racks and put flat appliances like cutter board, trays, etc. 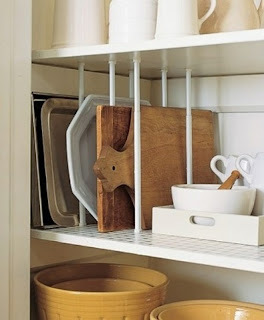 If you too have some helpful tips or creative ideas on how to make optimum use of space in homes, feel free to share them with us. You can leave your comments below or simply follow us on Facebook.